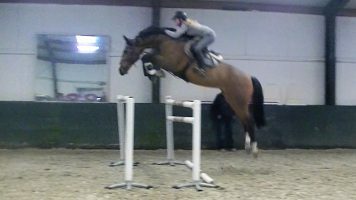 DRESSAGE/JUMPER/EVENTER!! 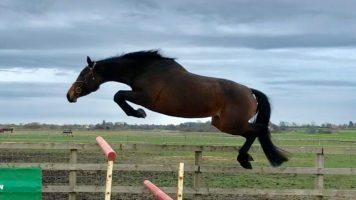 She can span every discipline; she moves good enough for pure dressage, she is careful enough, athletic enough and has enormous scope for the big tracks, and she’s honest, brave and has lots of blood for top flight eventing. 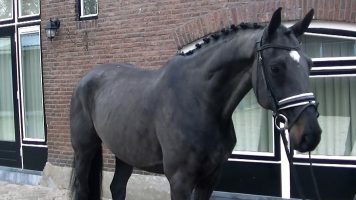 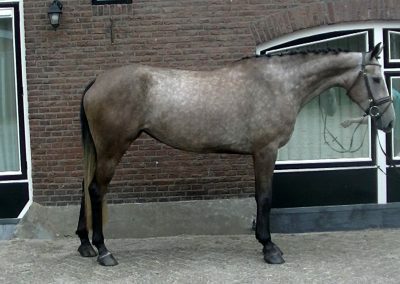 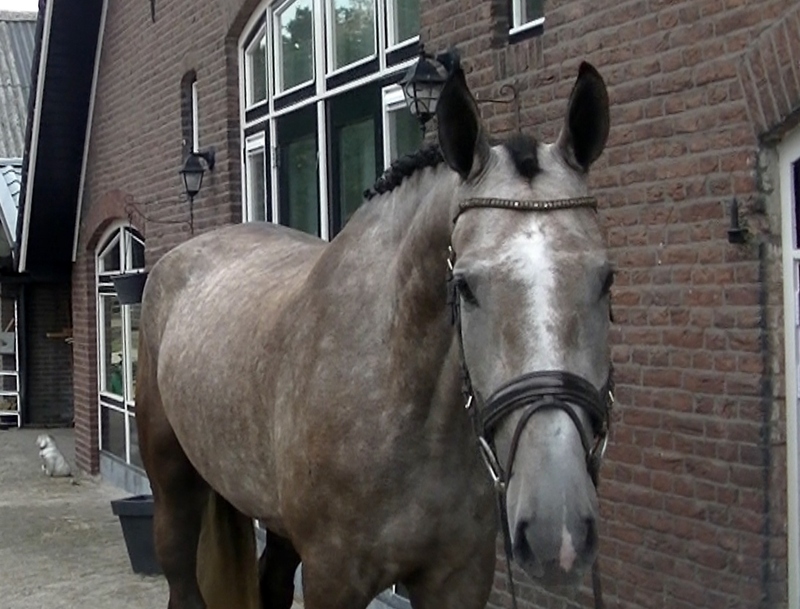 Although she has an awful lot of Thoroughbred (48.44%), she is not spooky or silly like a lot of high-blood horses are. 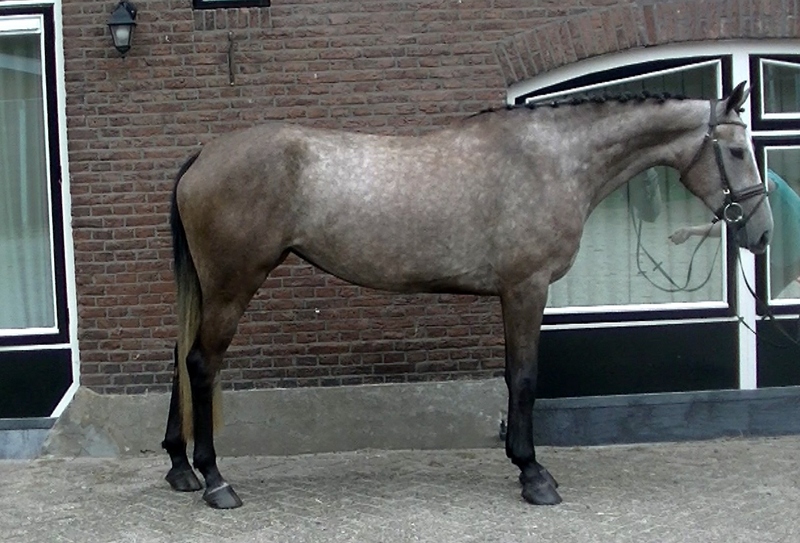 She loves to work, is calm and level-headed and gives everything to her rider. 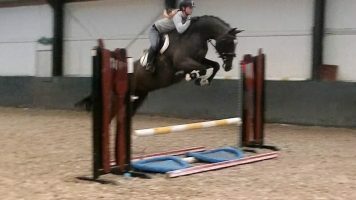 Not mareish and very easy to do in the stable she is suitable for amateurs and professionals alike. 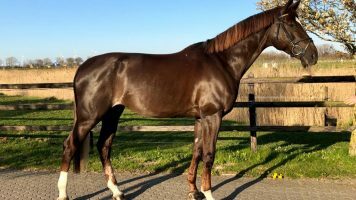 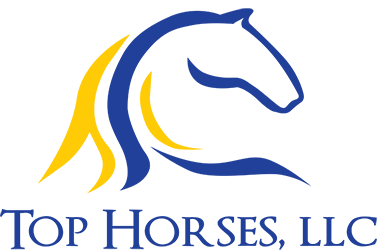 This is such a high-quality versatile horse that dealer/producers this is one for you to add much value to and bring up through the ranks. 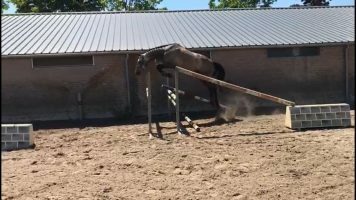 She has seen much of life already, is good around other horses, has been hacking, enjoys cuddles and attention, is no problem with the farrier, vet, to load, horsewalker, washdown, etc etc etc. 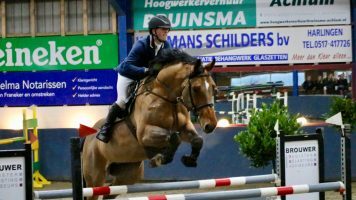 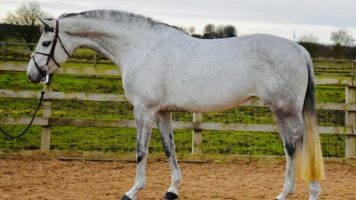 Extremely well bred, I find countless Grand Prix horses littered throughout the damline, and her sire Colman needs no introduction having competed extensively at 1.60m Grand Prix. 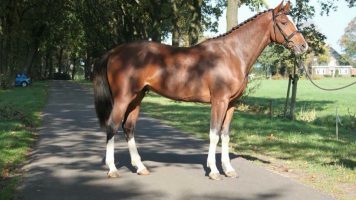 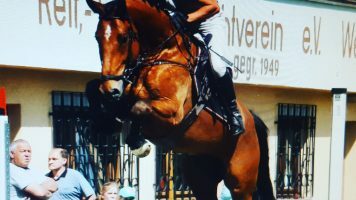 She therefore represents an excellent long-term investment not only for her ability as a sport horse, but her breeding value. 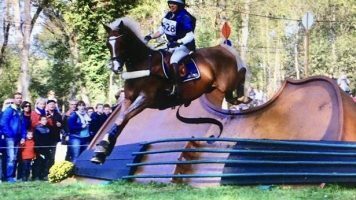 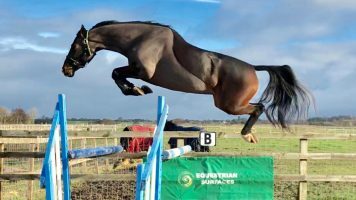 Any ambitious amateurs, if you want a very high-quality young horse with good basics that you can quickly and safely add your own stamp to and produce up through to top level, then this is the horse for you.